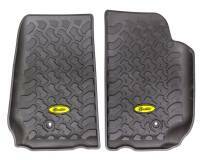 Bestop is the leader when it comes to soft top technology. 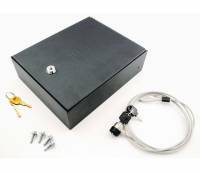 In addition to supplying the aftermarket Bestop also supplies Chrysler with OEM soft tops. 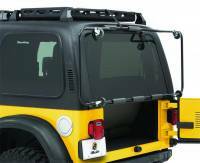 Their bikini and full top kits for Jeeps come in a variety of colors and models. 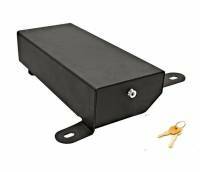 Bestop also offers a number of Jeep and truck accessories including bumpers and storage racks. Check out the Recently Listed Dash Wiring Harnesses. Check out the Recently Listed Hard Top Cart. Check out the Recently Listed Soft Tops and Components. Check out the Recently Listed Underseat Storage. Pit Stop USA is The Online High Performance Superstore! We feature Wiper Blades at low everyday prices. 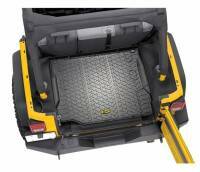 Bestop has been a leader in Jeep and Truck accessories for more than 60 years. Our selection of products comes from years of creating specialty products for outdoor adventures with your vehicle. 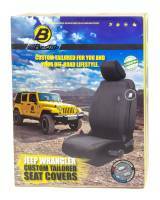 62 years later, Bestop is the largest manufacturer of soft tops for Jeep Wrangler and CJ's in the world, and is the sole supplier of factory soft tops for Jeep Wranglers since 1986. Bestop has more exciting new products on the way. The future is now.